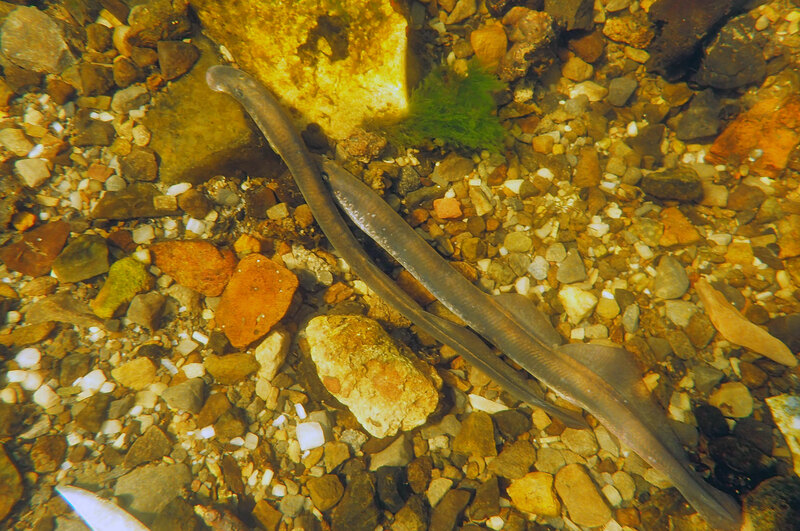 River Lamprey Lampetra fluviatilis is listed on Annexes II and V of the EU Habitats Directive and Appendix III of the Convention on the Conservation of European Wildlife and Natural Habitats (Bern Convention). It is found only in western Europe, and Irish populations are considered to be of European importance. 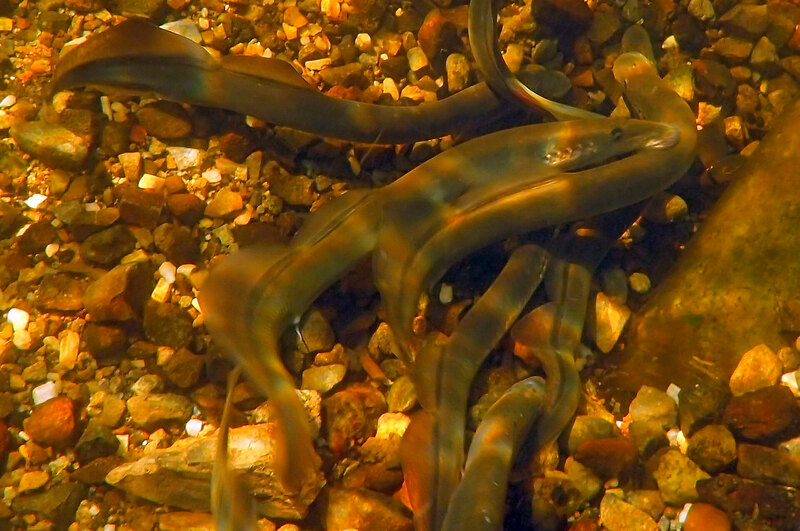 River lampreys are anadromous and migrate from their coastal feeding grounds into freshwater to spawn. 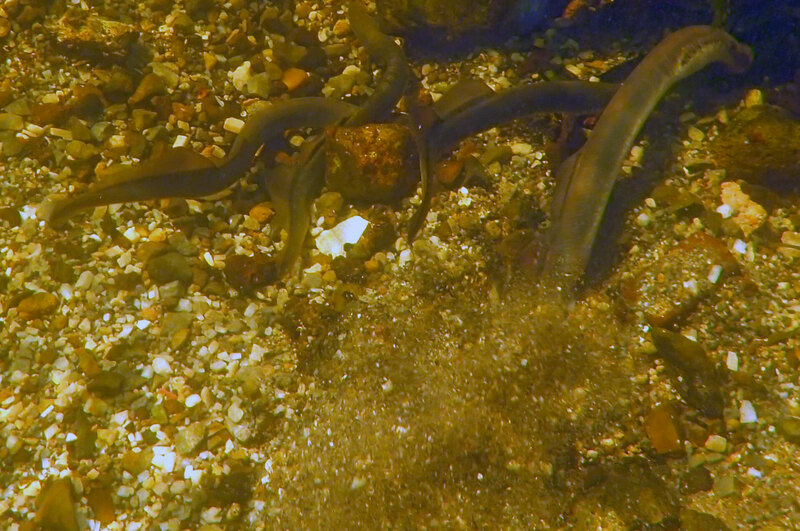 They are larger than the resident brook lampreys Lampetra planeri and reach a size of 30-50 cm. 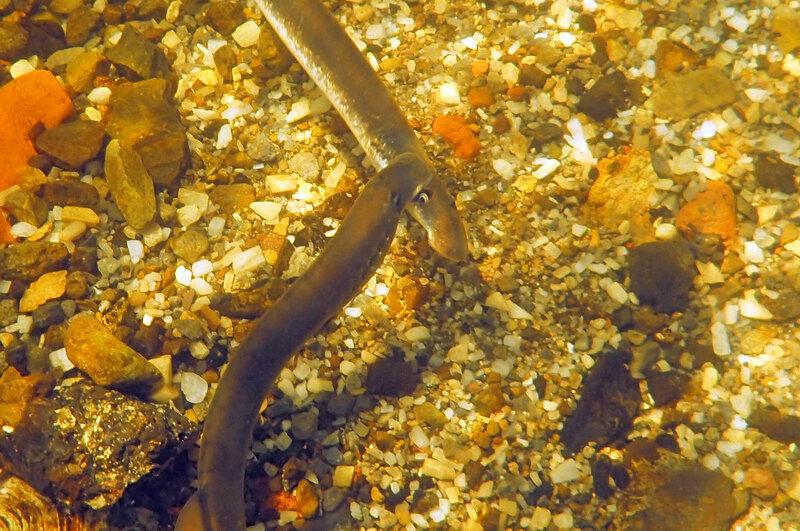 As adults river lampreys can also be easily be distinguished from Sea lampreys Peteromyzon marinus by their smaller size and darker colouration. 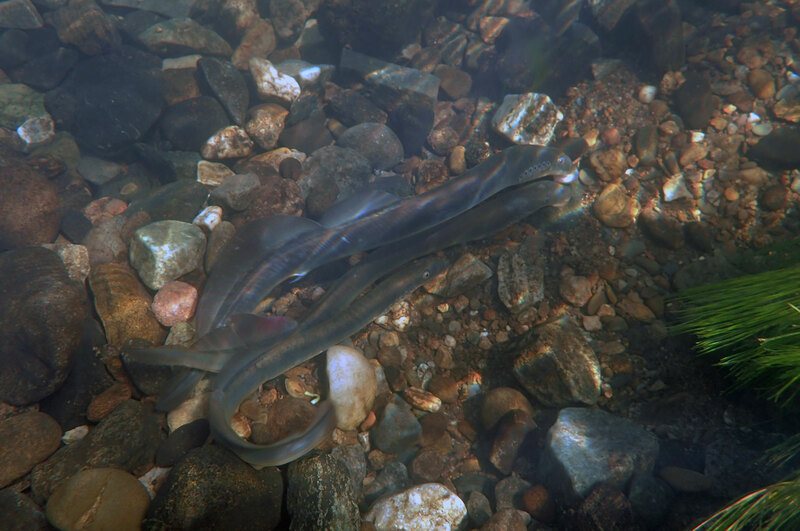 The River lamprey has declined markedly decline over the past century. 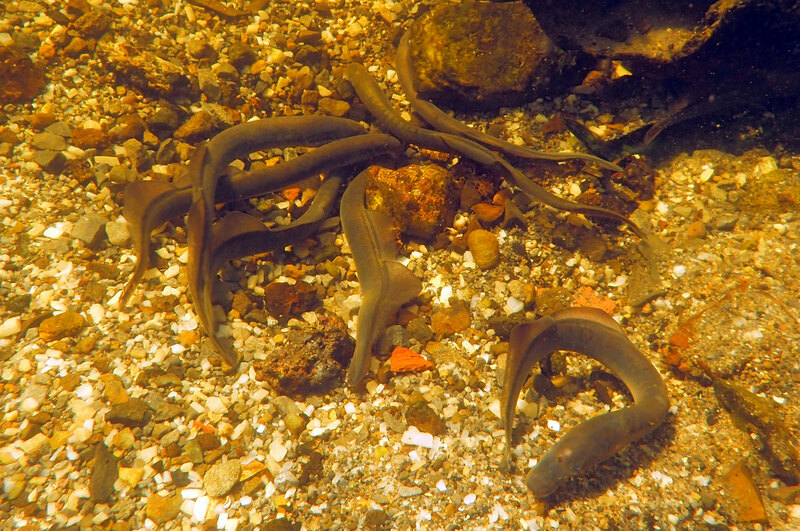 They are poor swimmers and cannot jump, so barriers to migration such as weirs often confine them to the lower reaches of rivers. Indeed they can’t even pass crump weirs placed in rivers to facilitate hydrometric gauges and salmon counters. The lower reaches of rivers are often in urban areas affected by habitat loss (e.g. 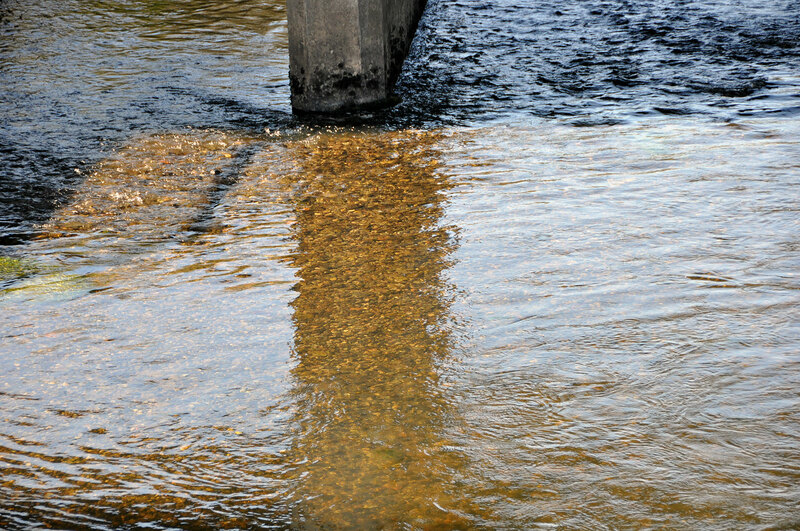 due to flood schemes such as the ones at Ennis, Co Clare) or suffer from water quality problems. 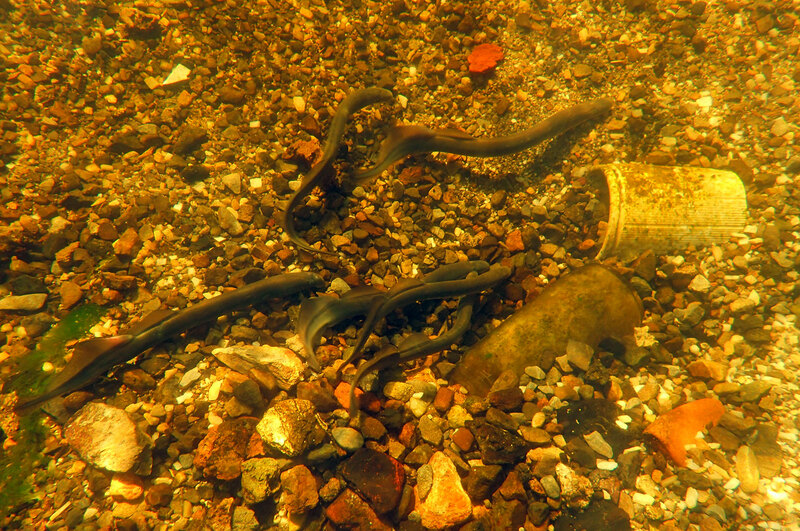 River lampreys are therefore particularly vulnerable, and indeed are probably the most vulnerable of the three Irish lamprey species. 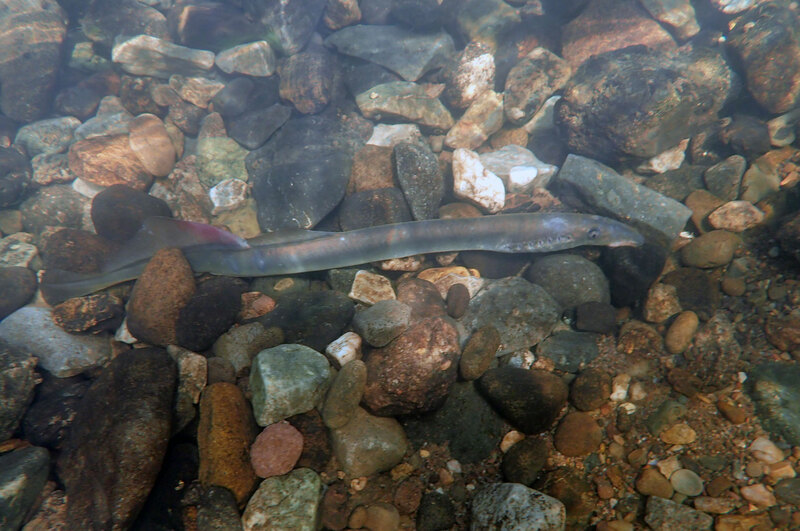 Adult River Lamprey appear to generally remain in the transitional waters of major river estuaries, where they spend a year or two feeding on estuarine fish before returning to freshwater to spawn. 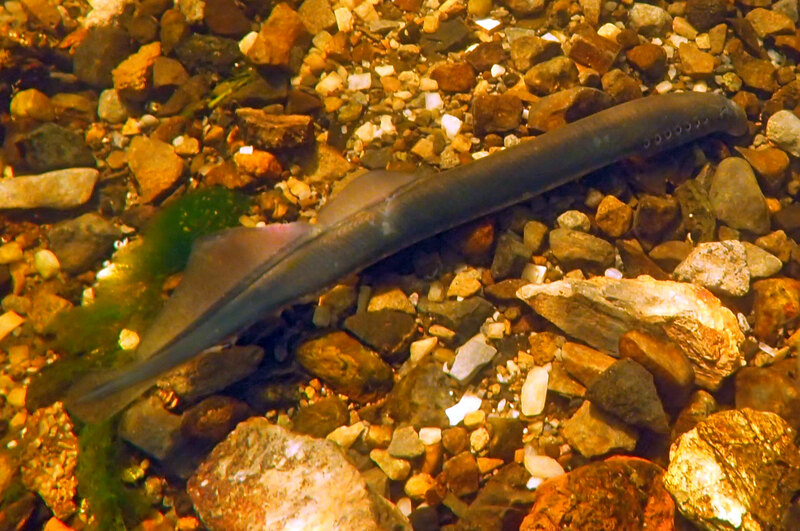 Populations in the Lower River Shannon SAC probably remain mostly in the Shannon estuary. 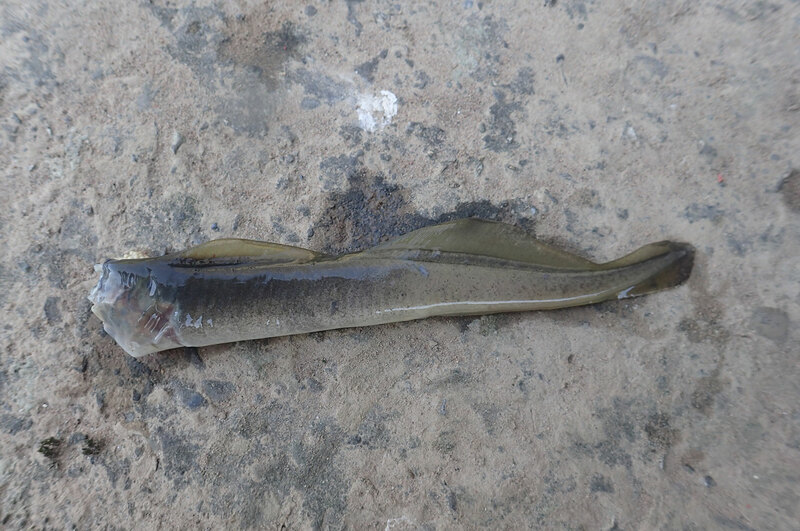 Anglers have reported catching fish (e.g. 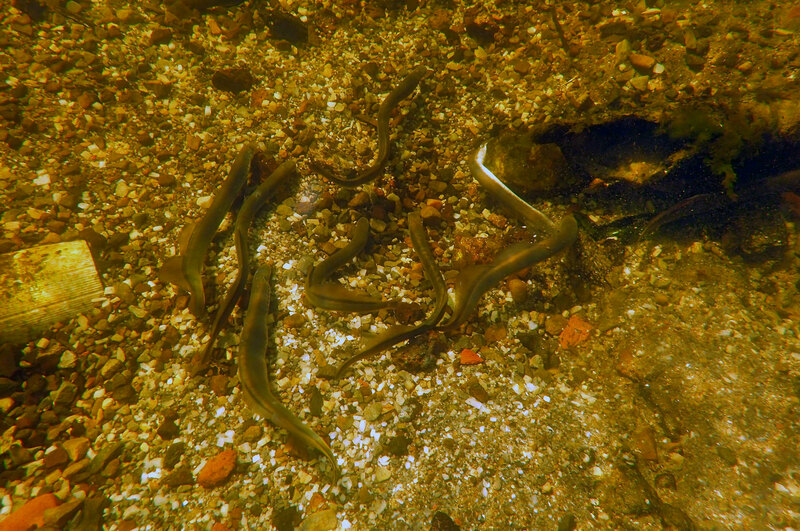 Whiting Merlangius merlangus) in the Shannon estuary in the winter months with river lampreys attached. 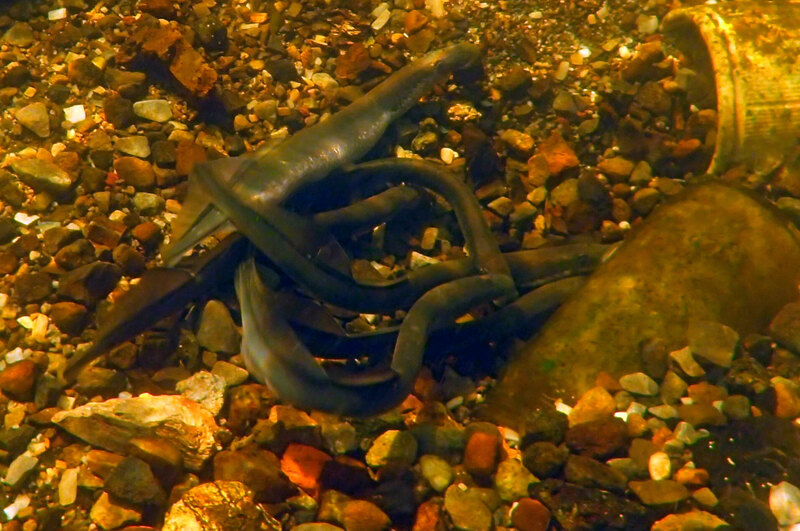 We took these videos of river lampreys Lampetra fluviatilis spawning in the lower River Mulkear, Co Limerick, during mid-April 2015. 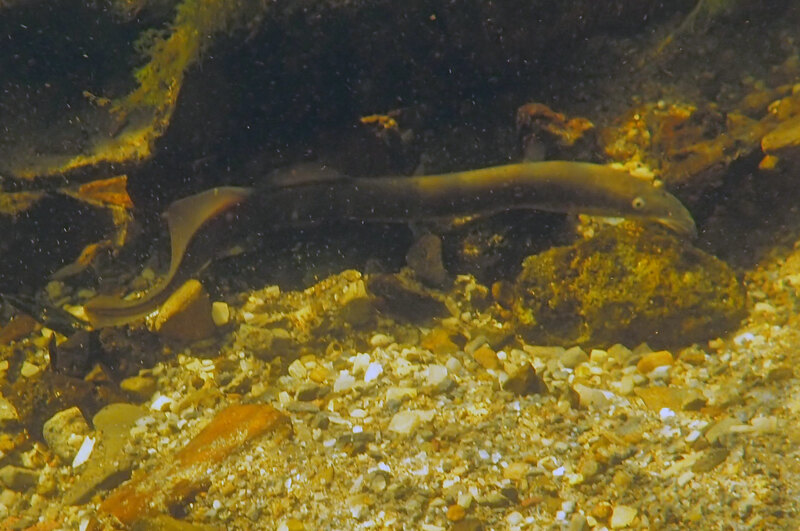 This work was undertaken as part of an ongoing survey of lamprey populations we are undertaking in the Lower River Shannon SAC. 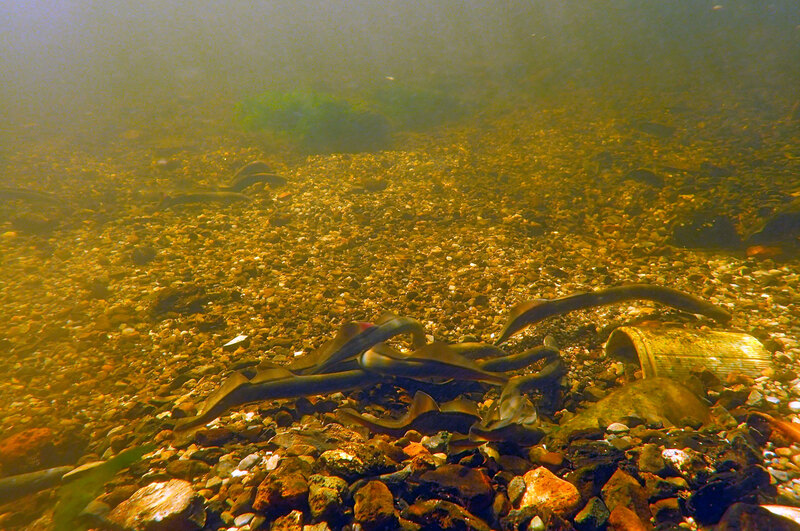 River Lamprey is a key conservation interest of this Natura 2000 site. 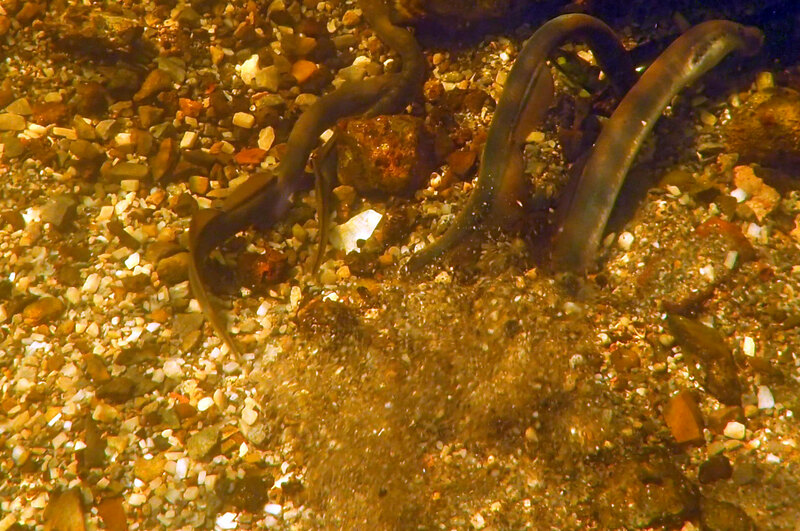 We took this videos of river lampreys Lampetra fluviatilis spawning in the lower River Fergus, Co Clare, during mid-April 2015. This river is also included in the Lower River Shannon SAC. 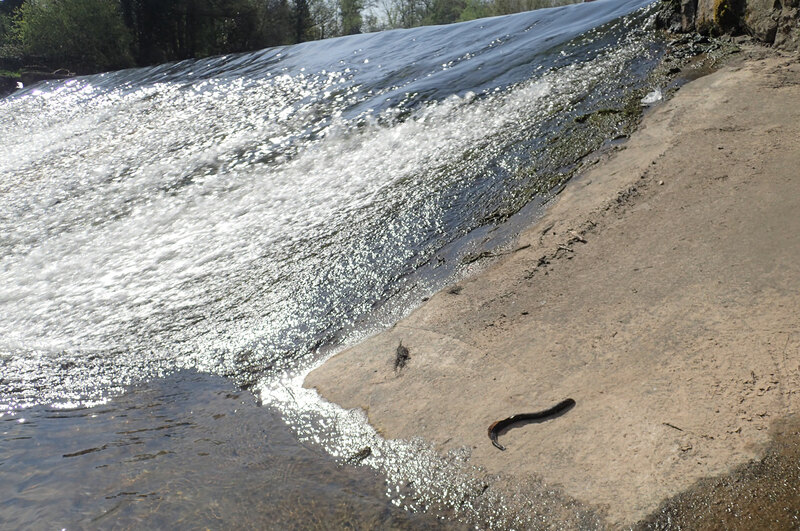 The lower River Fergus was severely impacted on by OPW flood schemes over last number of years, but we were delighted by the numbers of river lampreys which were present during April 2015. 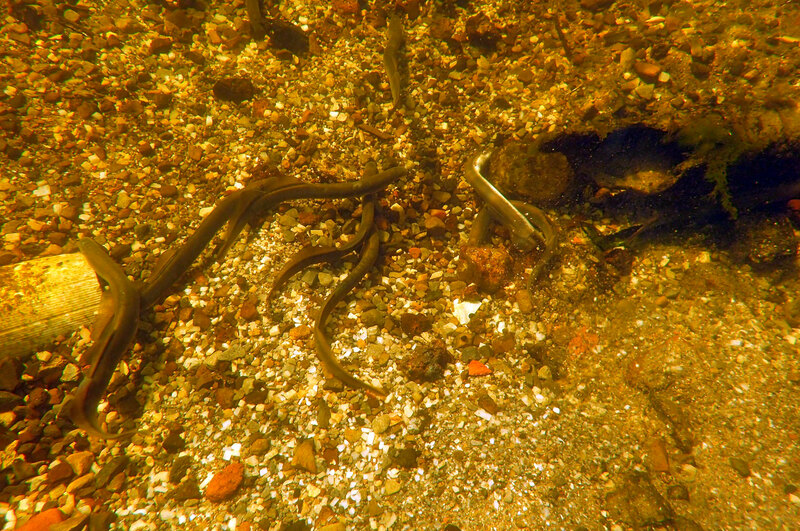 We have also included the photo gallery below of river lampreys spawning on these rivers and other parts of the Lower River Shannon SAC during the 2015 spawning season. 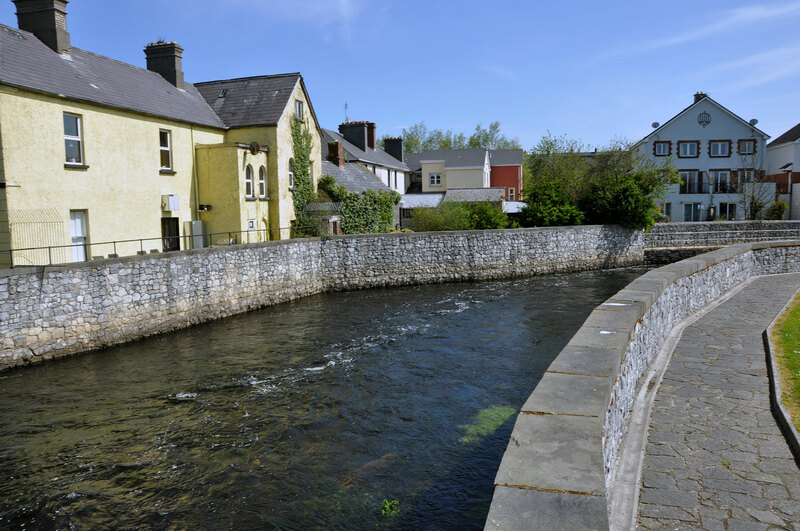 These photos were taken on the lower reaches of the River Fergus at Ennis, the lower River Mulkear at Annacotty, and on the Old River Shannon at the University of Limerick. 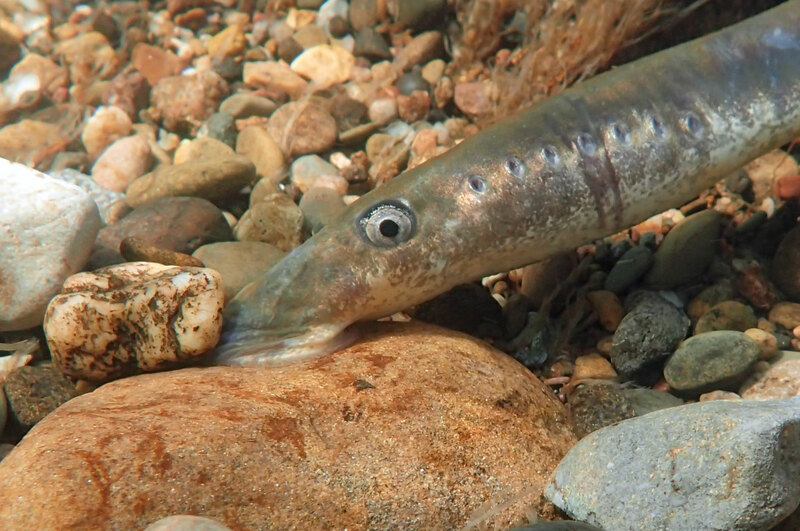 All the photos were taken during our April 2015 spawning survey. Click on any of the photos below to activate the photo gallery. 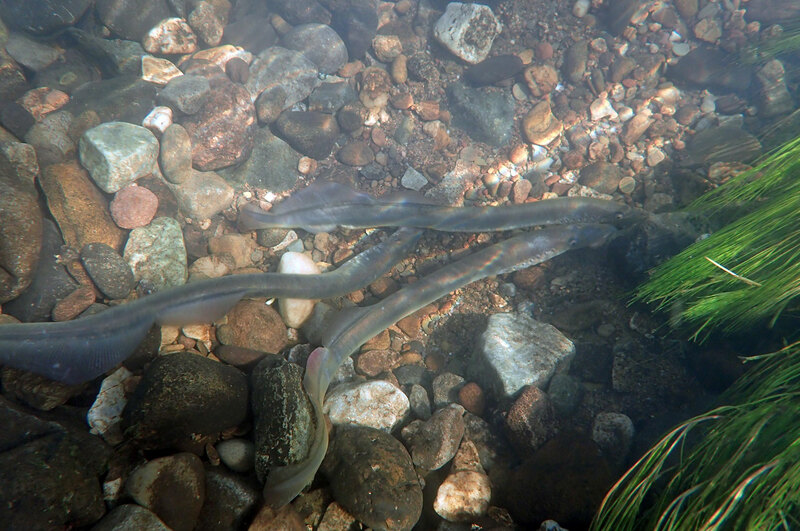 We are the leading company in Ireland providing water quality, fisheries and aquatic ecology surveys and assessments. 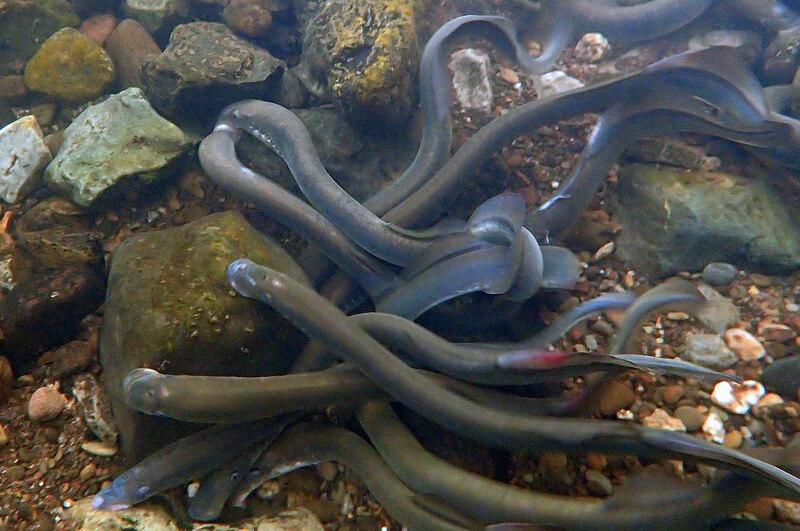 We have extensive experience of working with Annex II aquatic species, such as lampreys. 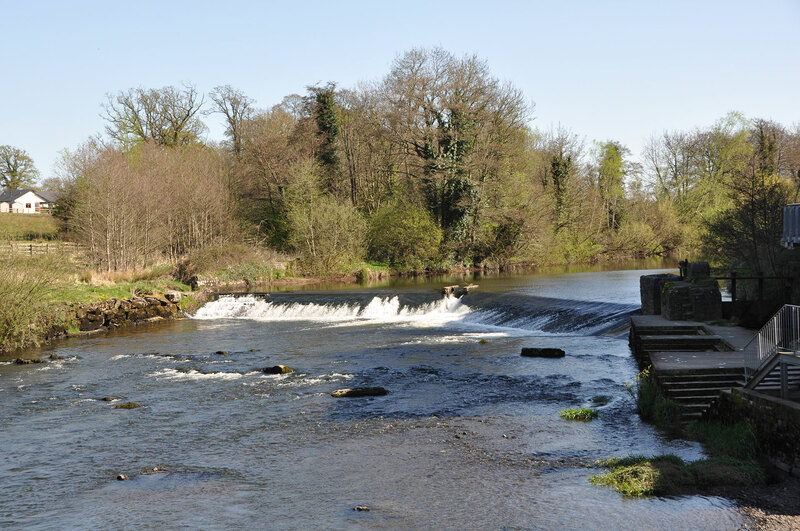 If you have a development which has the potential to affect a river, lake or estuary we can help you ensure that your development is sustainable and we can assist you in getting your project though the planning process successfully. We have particular expertise in preparing Natura Impact Statements (eg. reports to inform an Appropriate Assessment) of projects or plans affecting water dependant Natura 2000 sites. We work throughout Ireland and the United Kingdom. 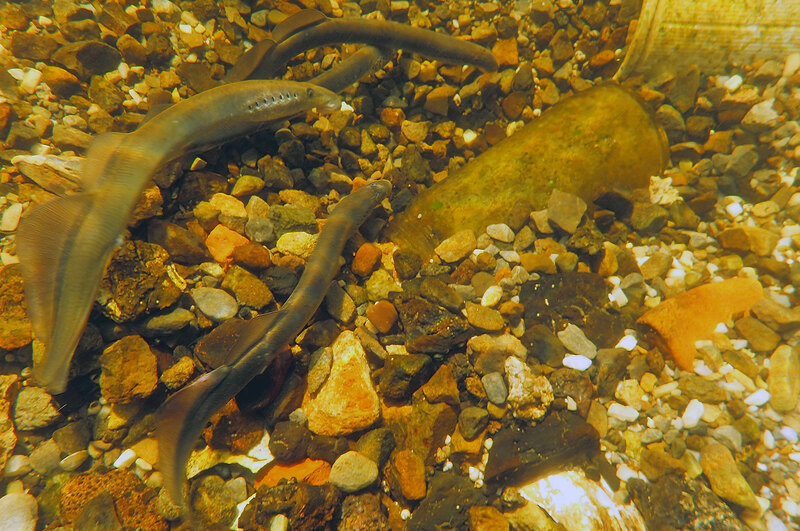 Also, read this new interesting and important paper entitled ‘Contrasting population genetic structure among freshwater-resident and anadromous lampreys: the role of demographic history, differential dispersal, and anthropogenic barriers to movement‘ by Bracken et al (2015).